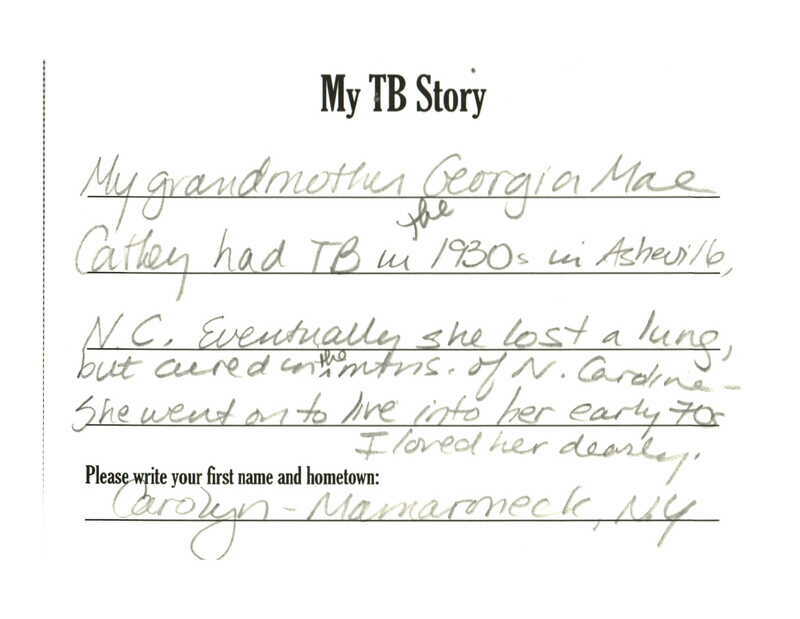 Listen to the first hand accounts of individuals whose lives were affected by tuberculosis. These excerpts are taken from longer interviews; to listen to the full interview, click on the interviewee's name on the list to the right. 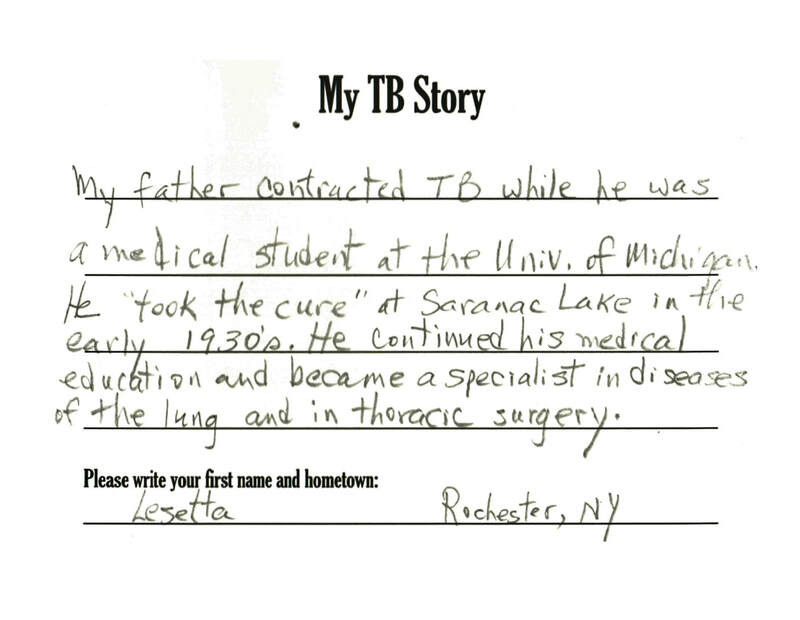 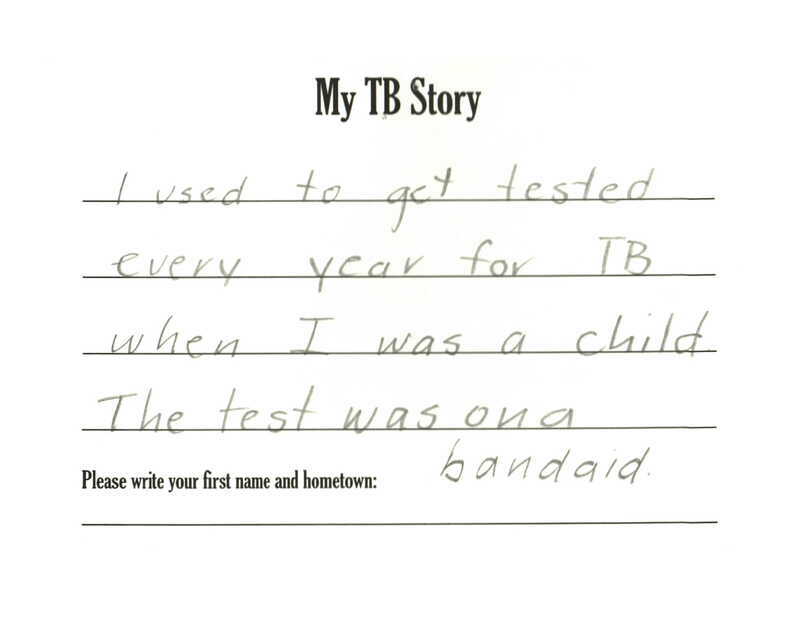 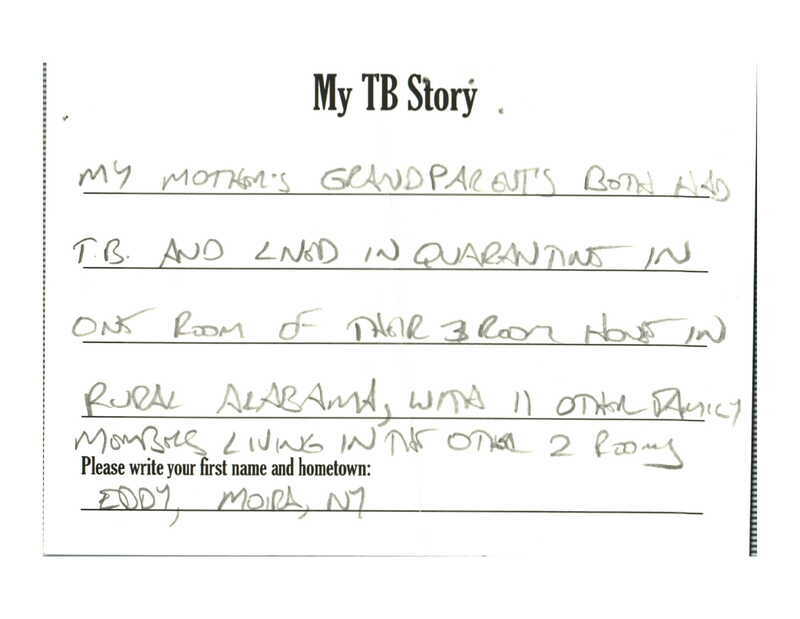 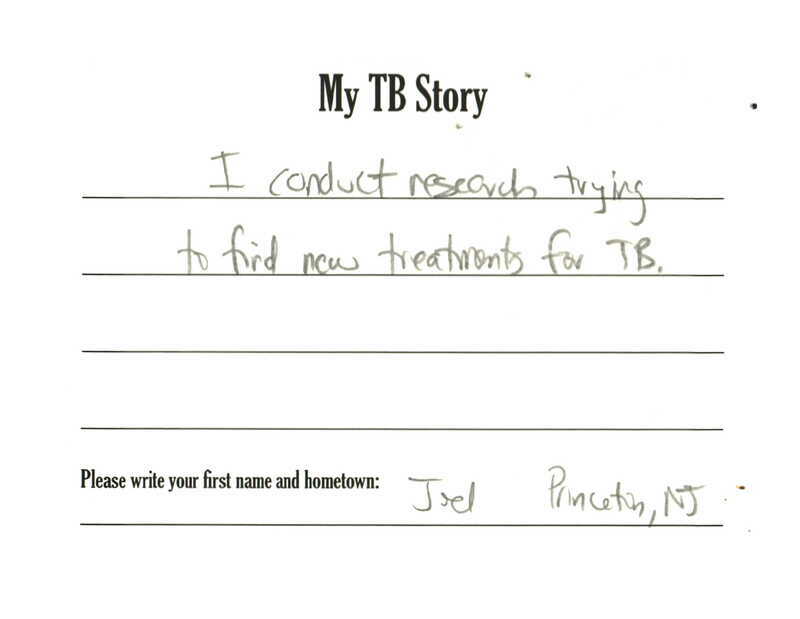 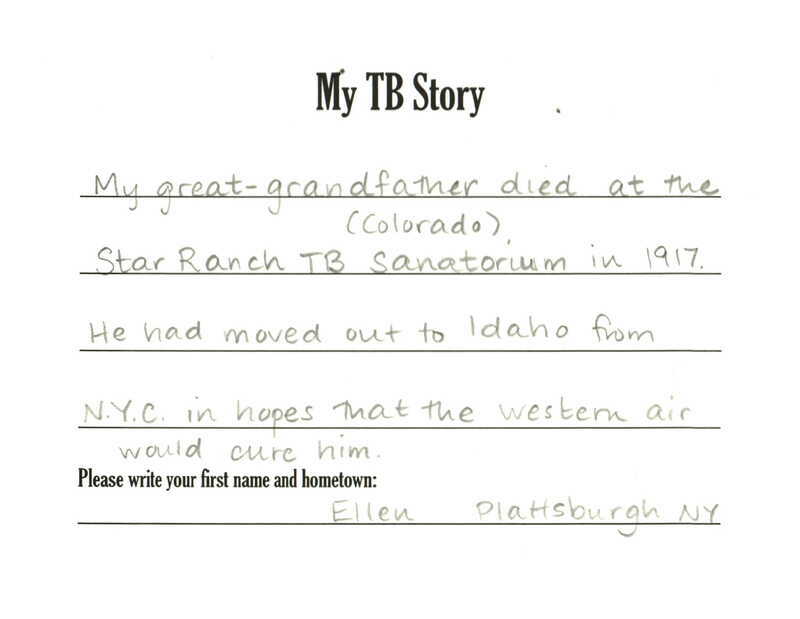 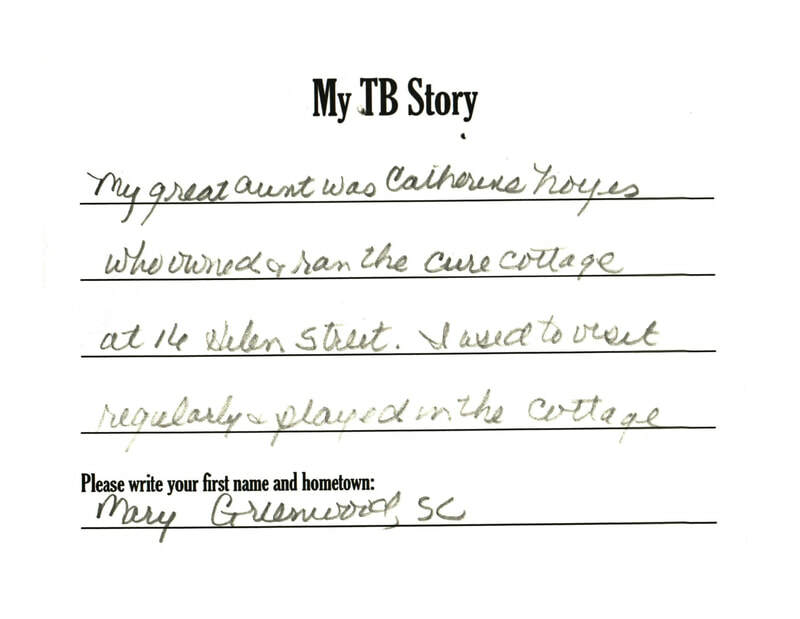 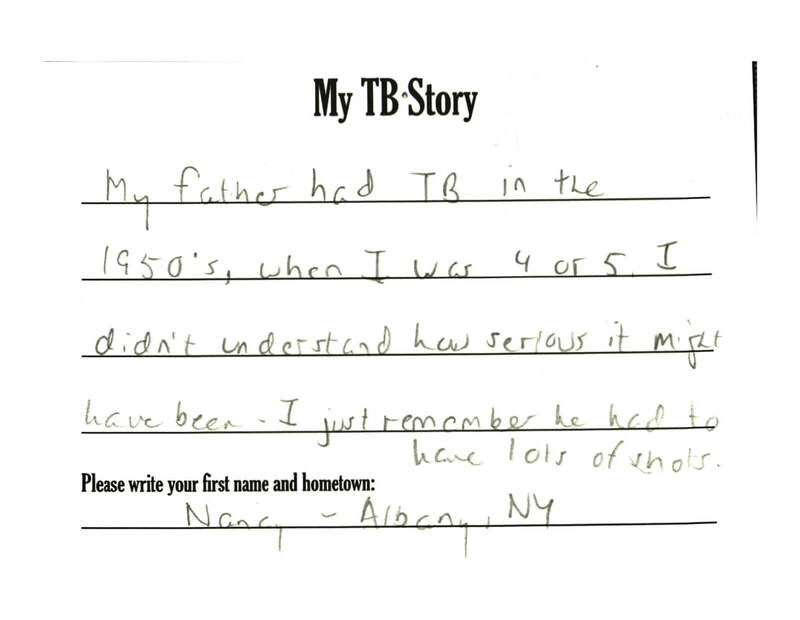 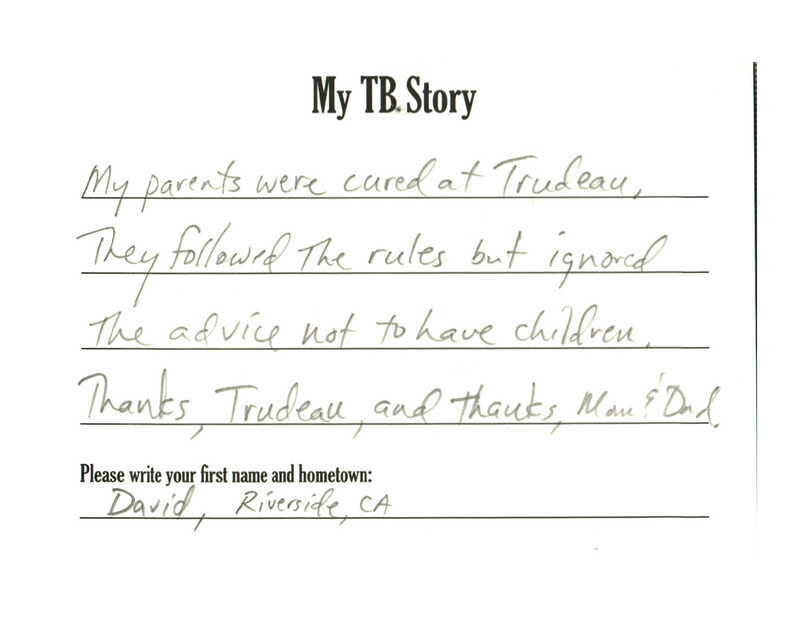 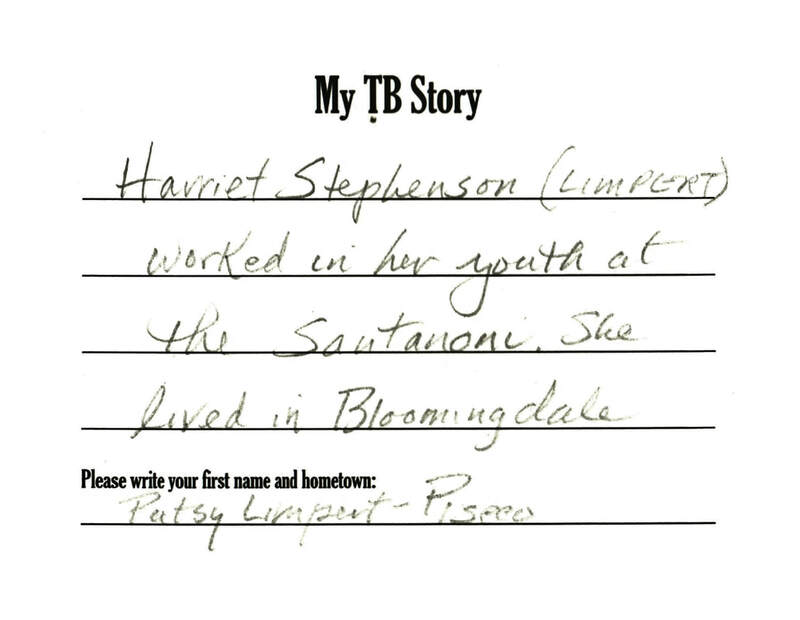 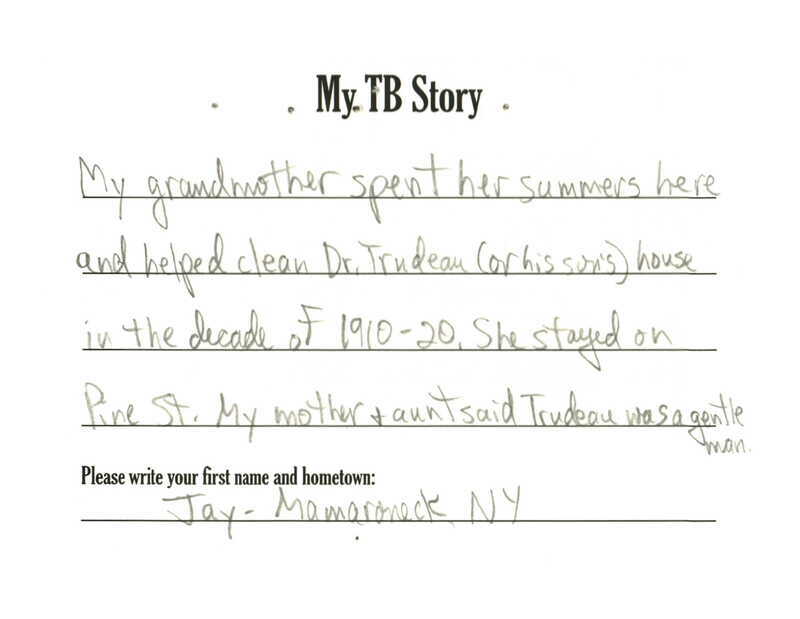 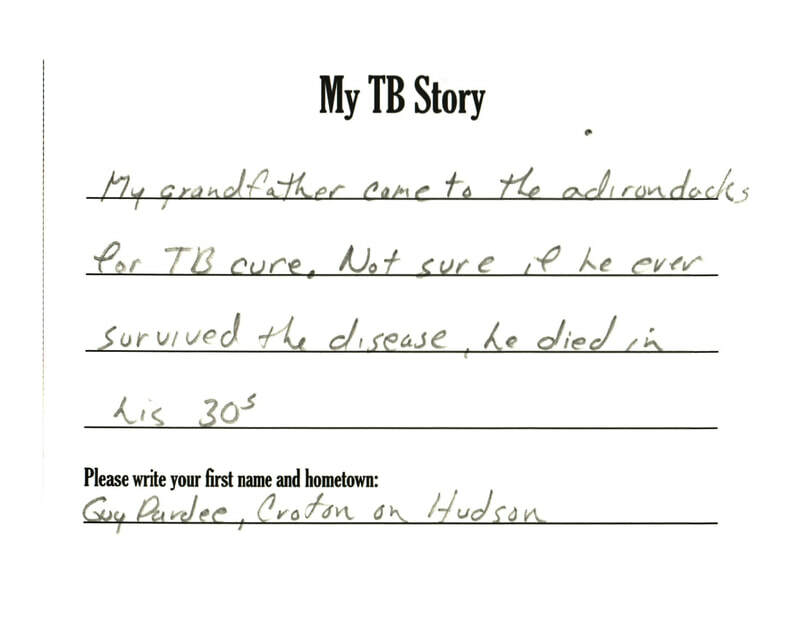 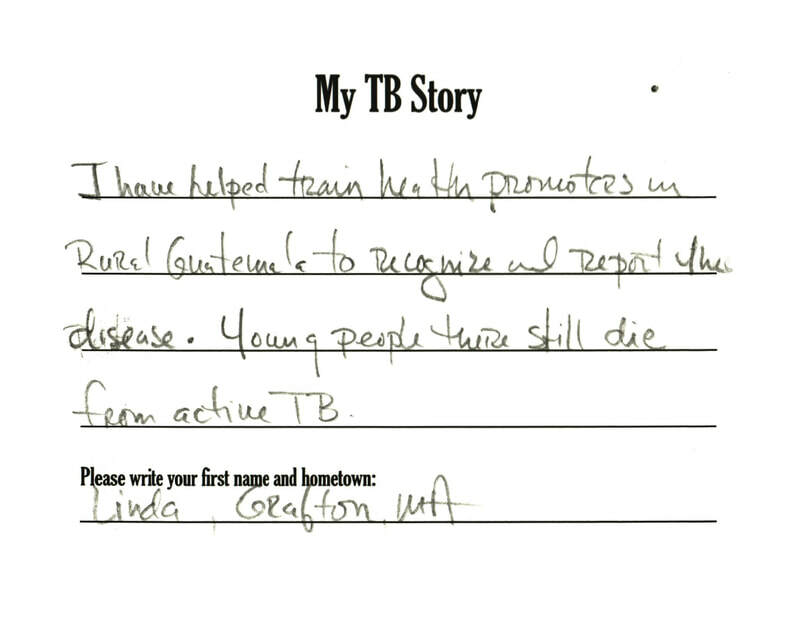 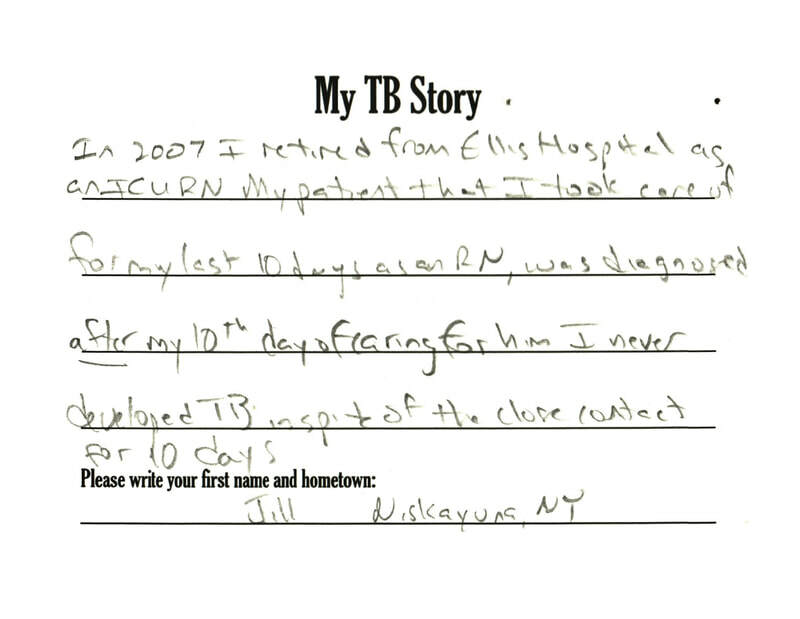 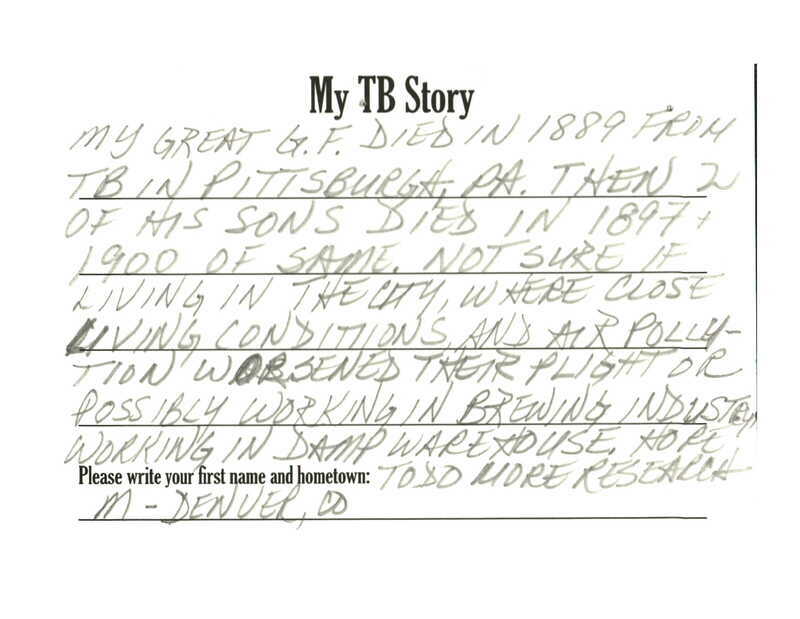 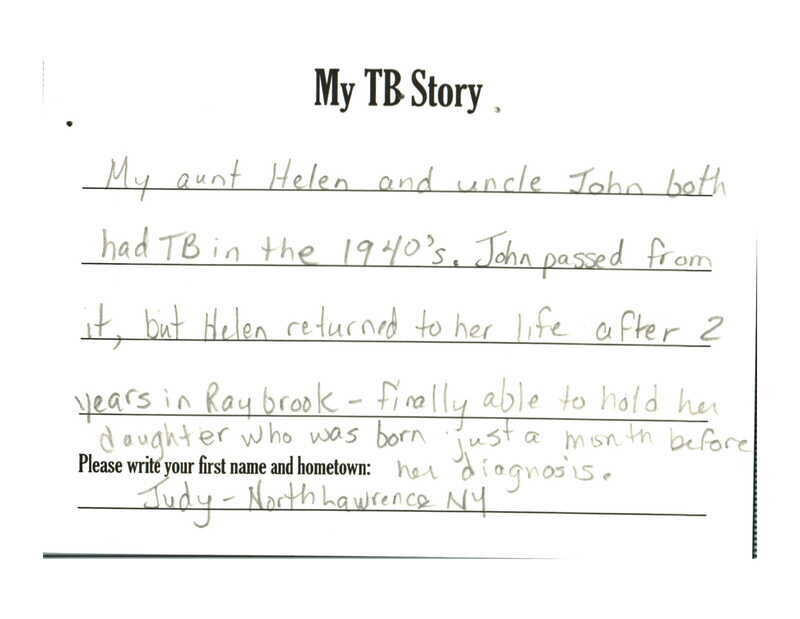 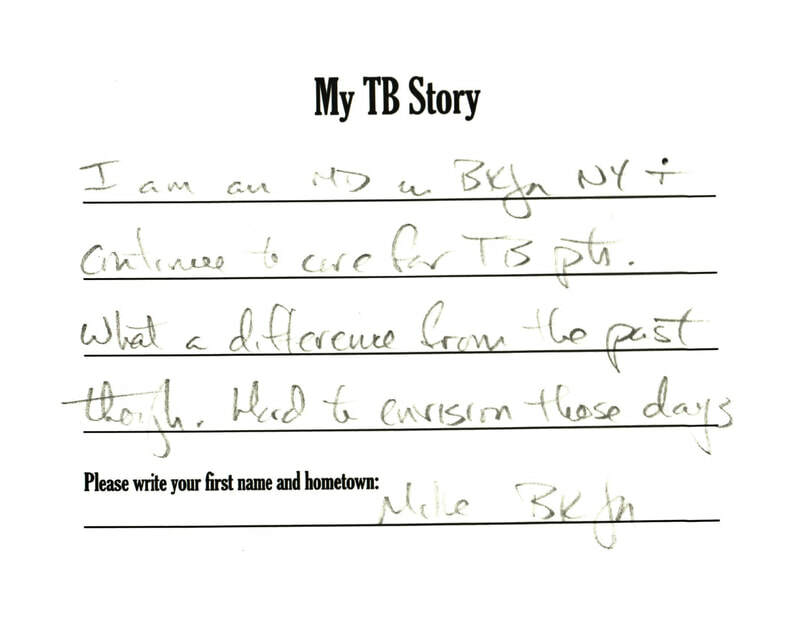 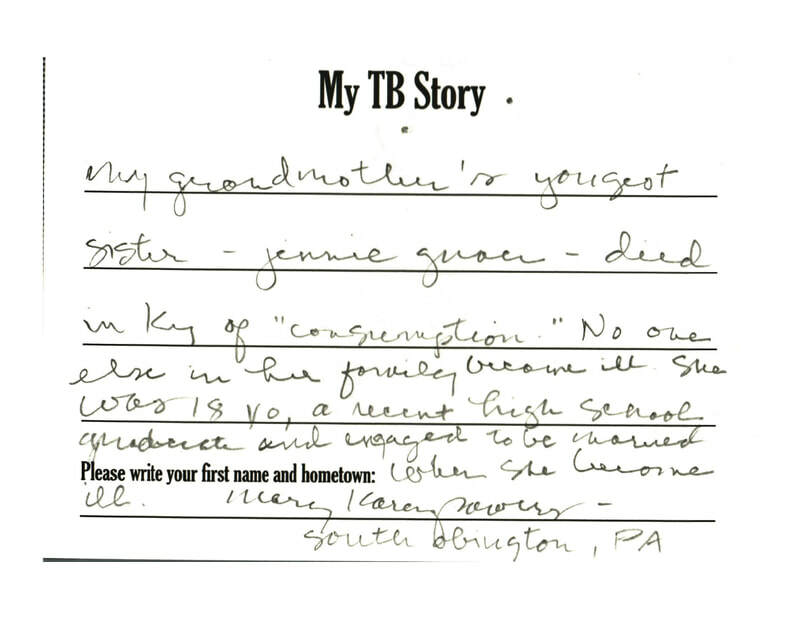 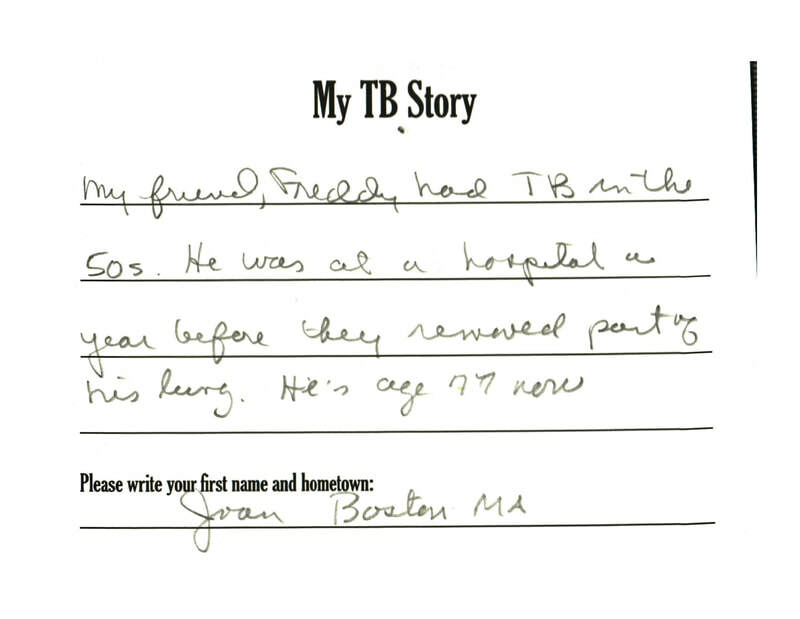 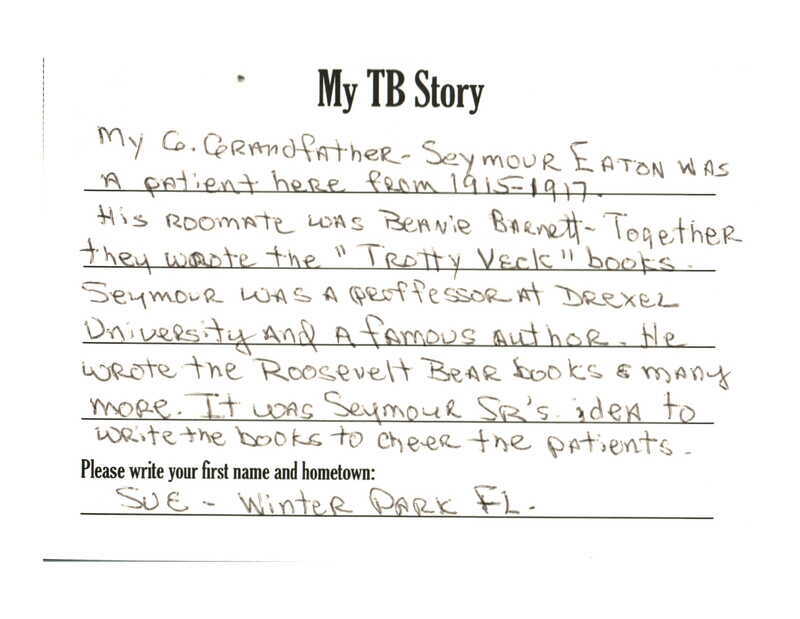 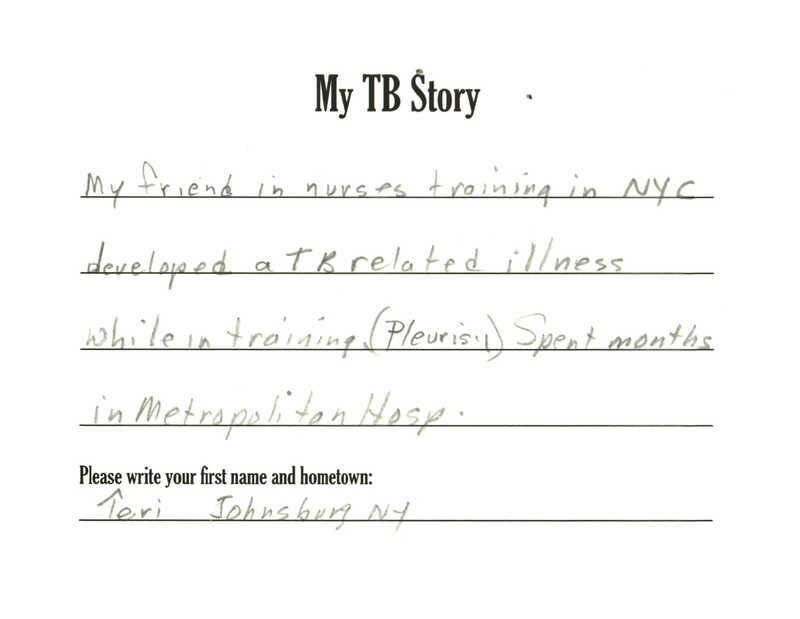 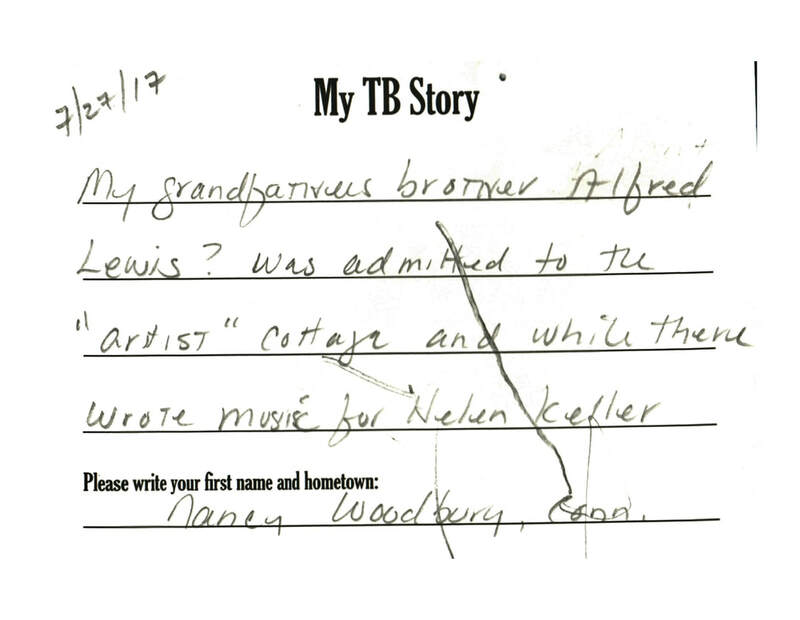 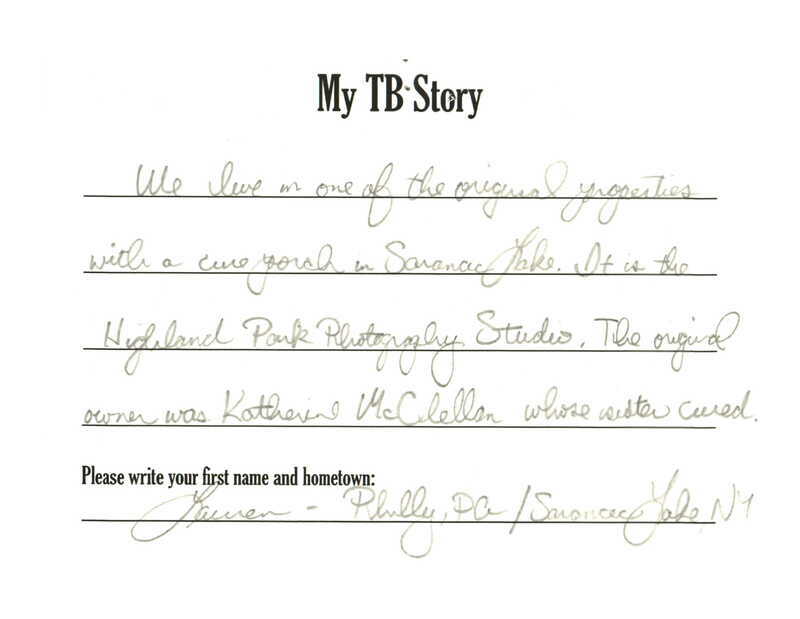 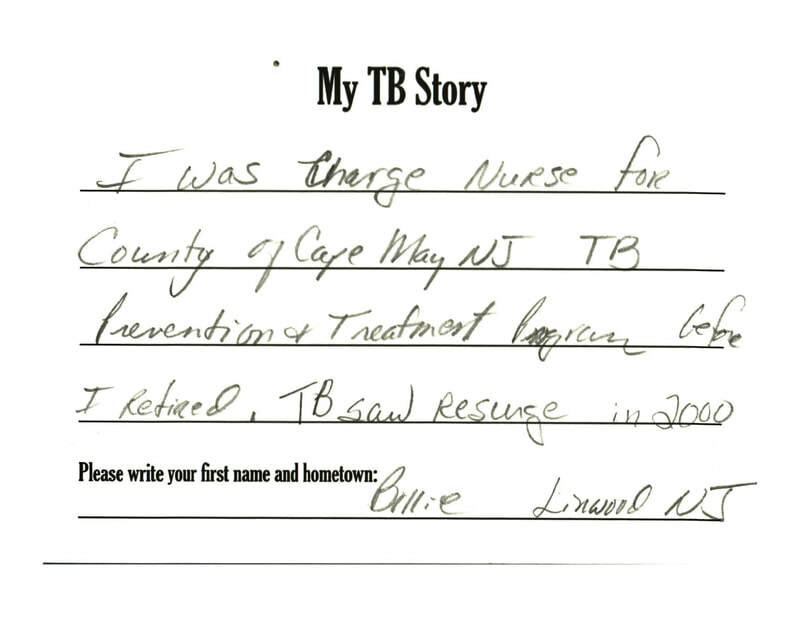 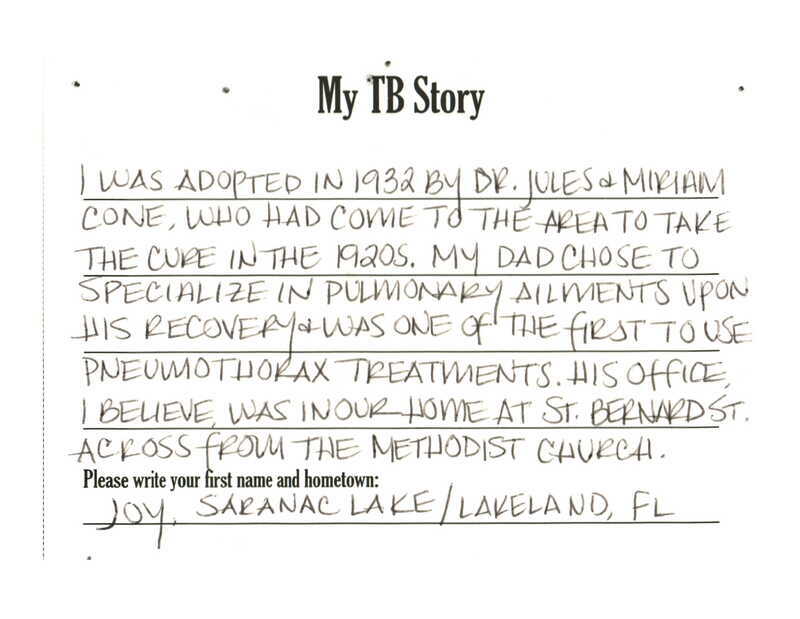 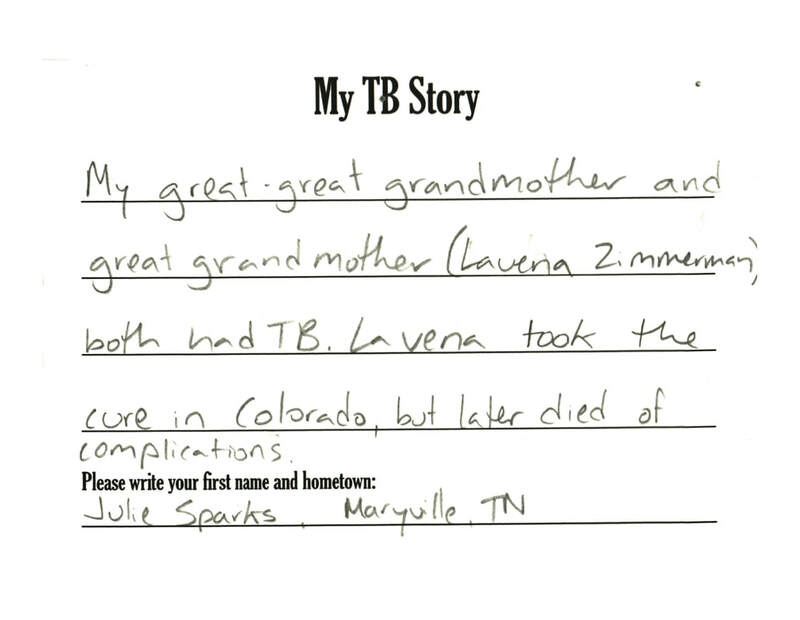 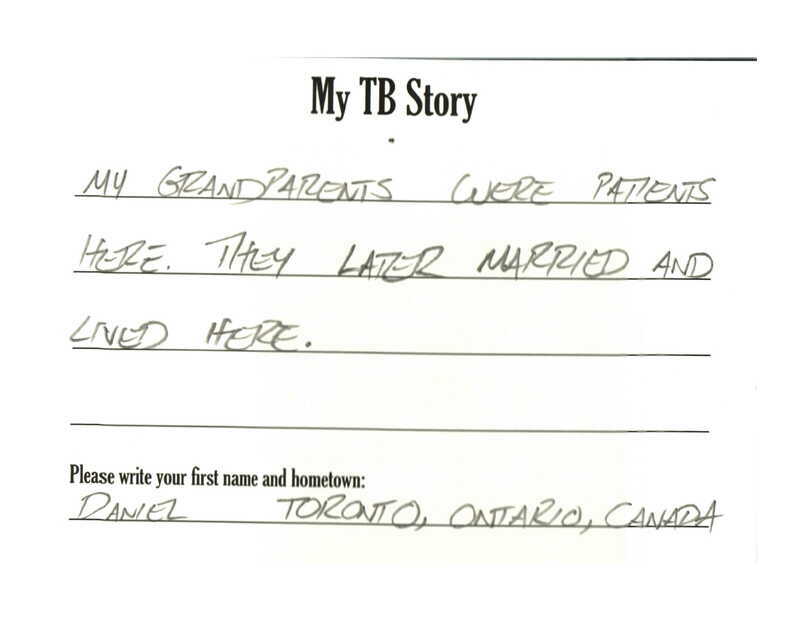 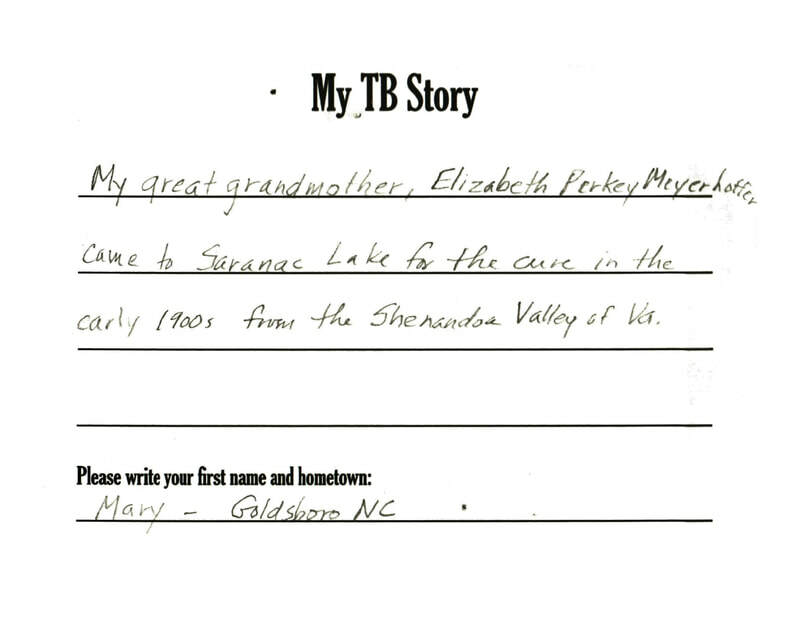 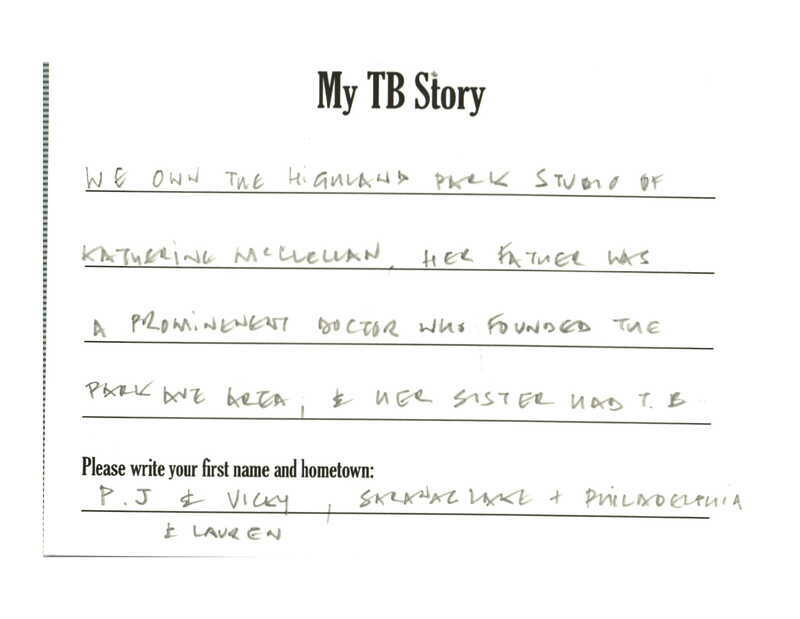 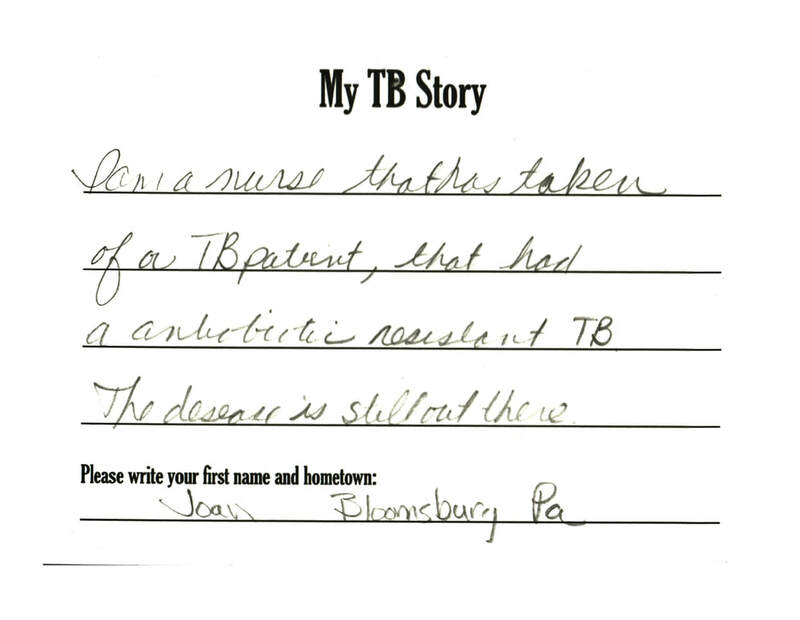 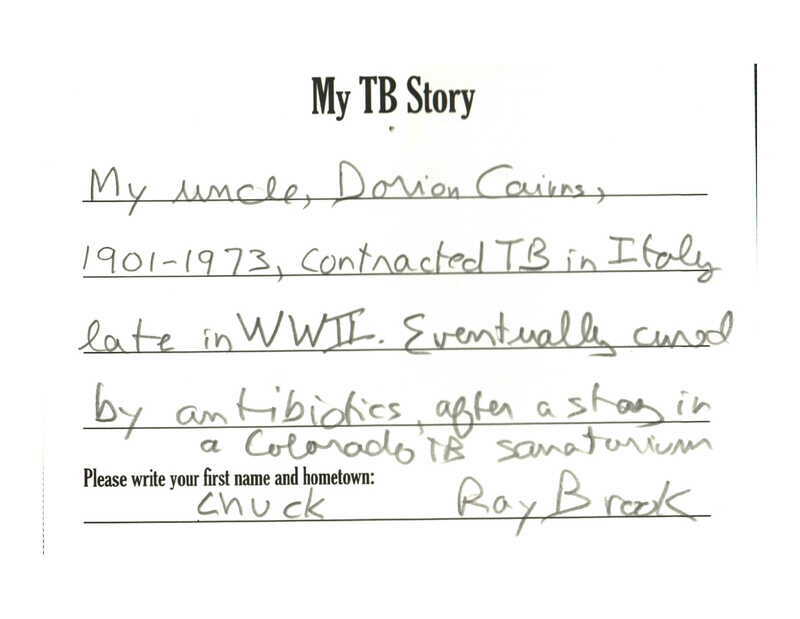 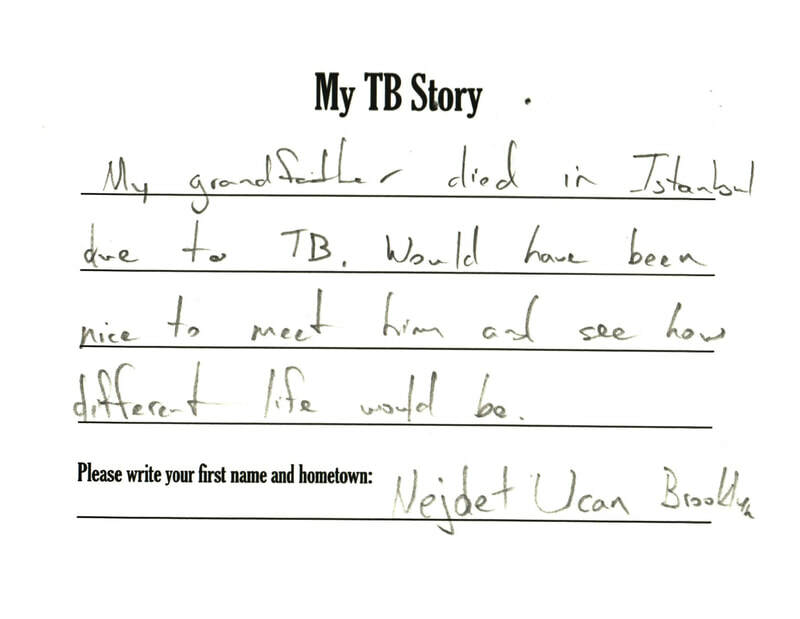 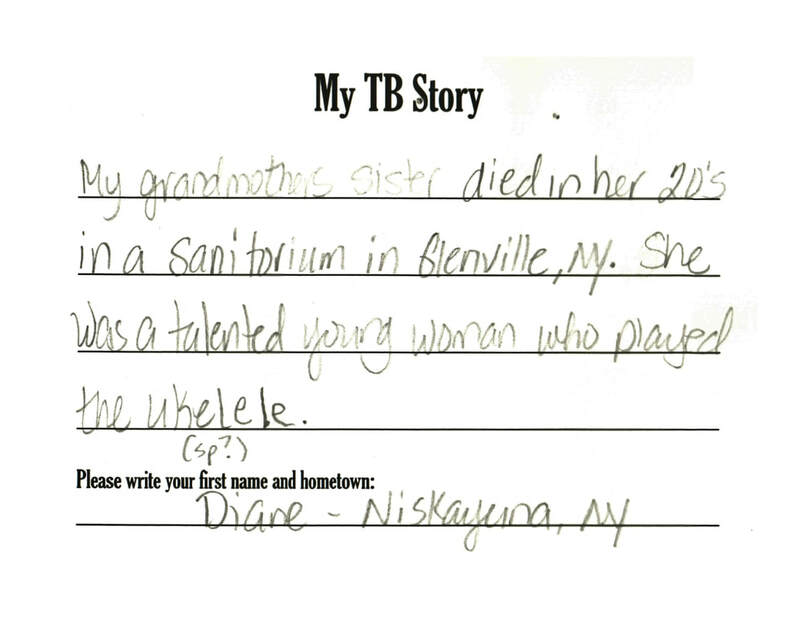 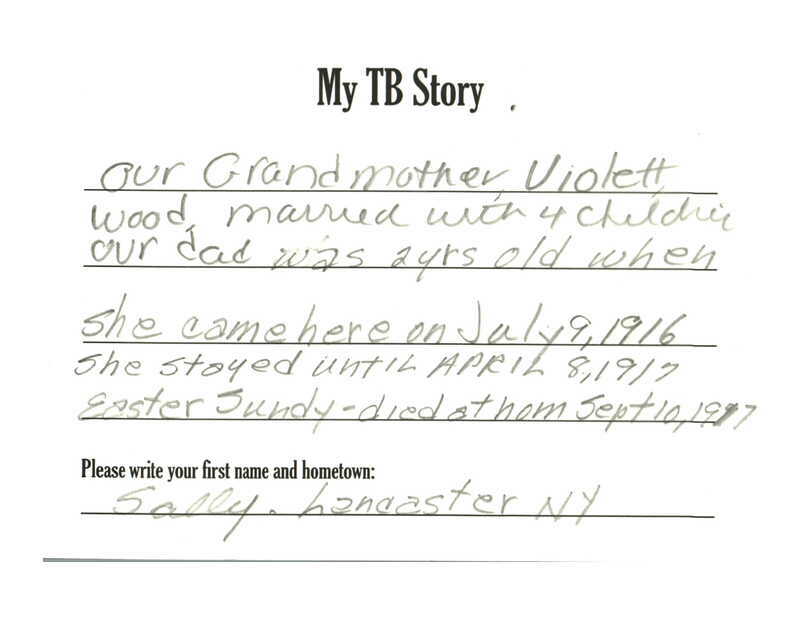 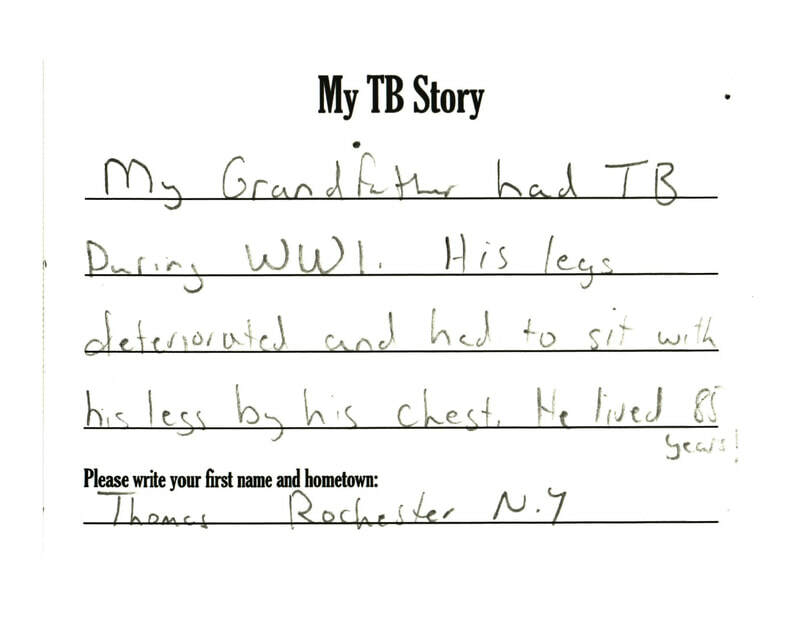 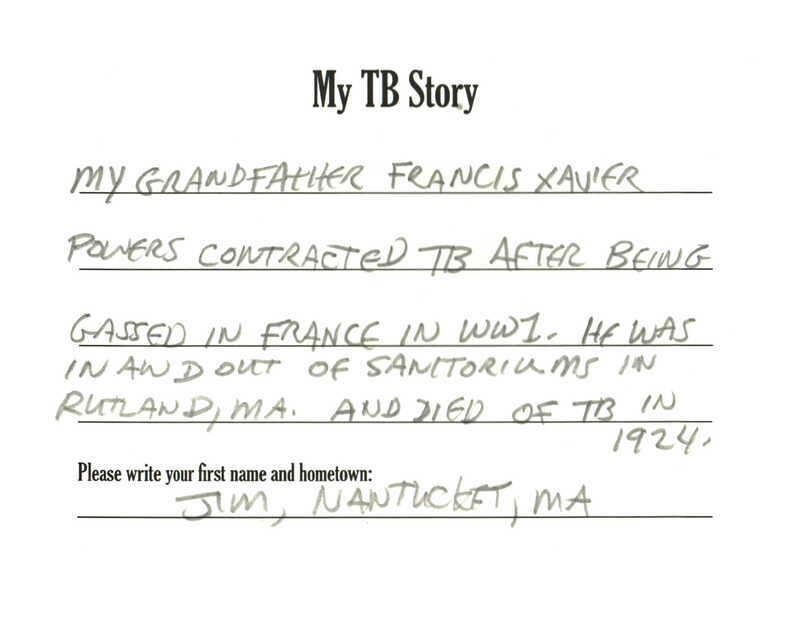 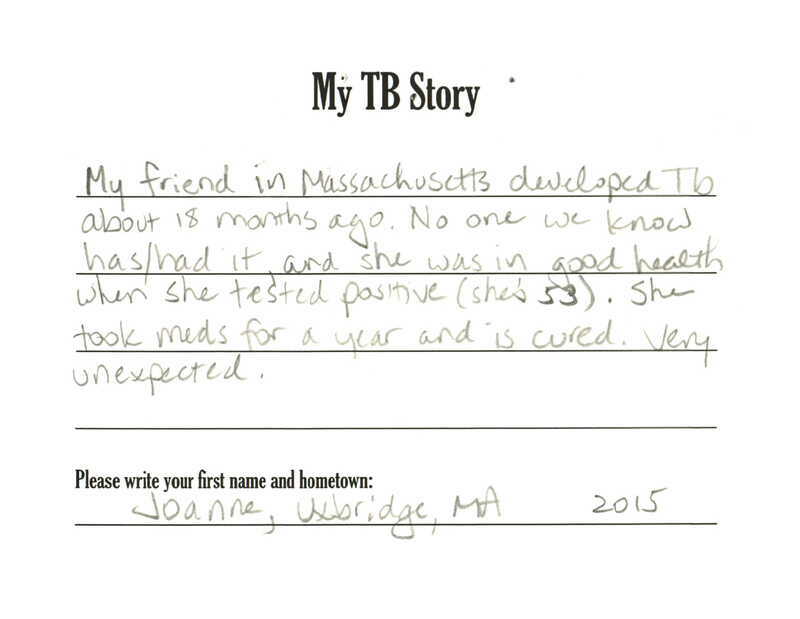 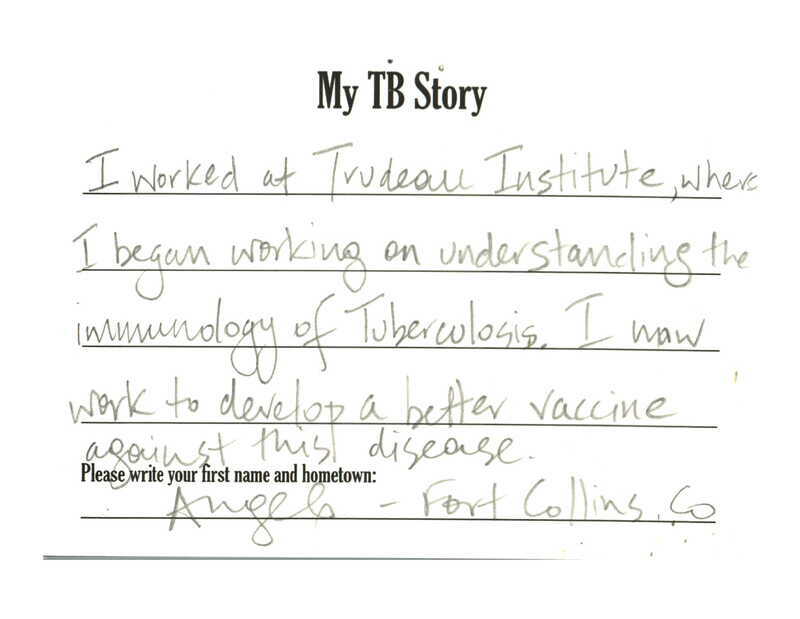 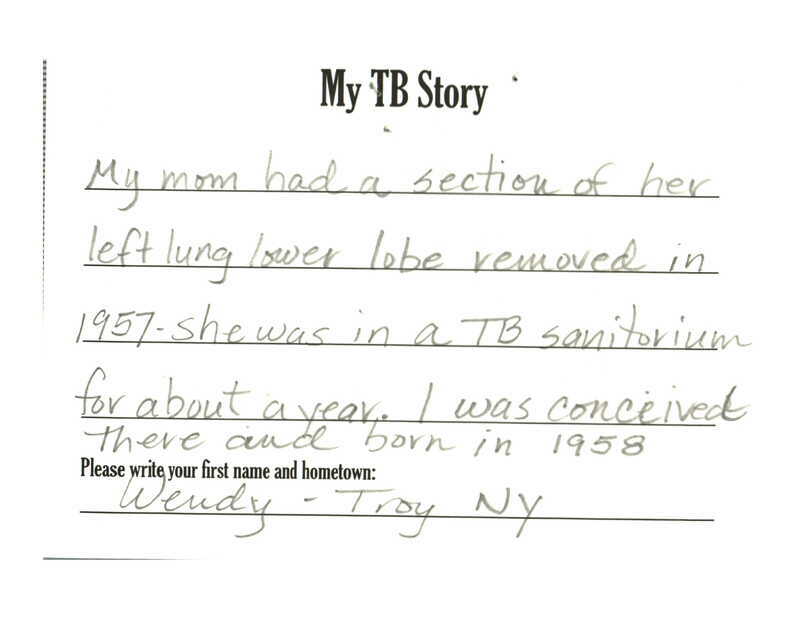 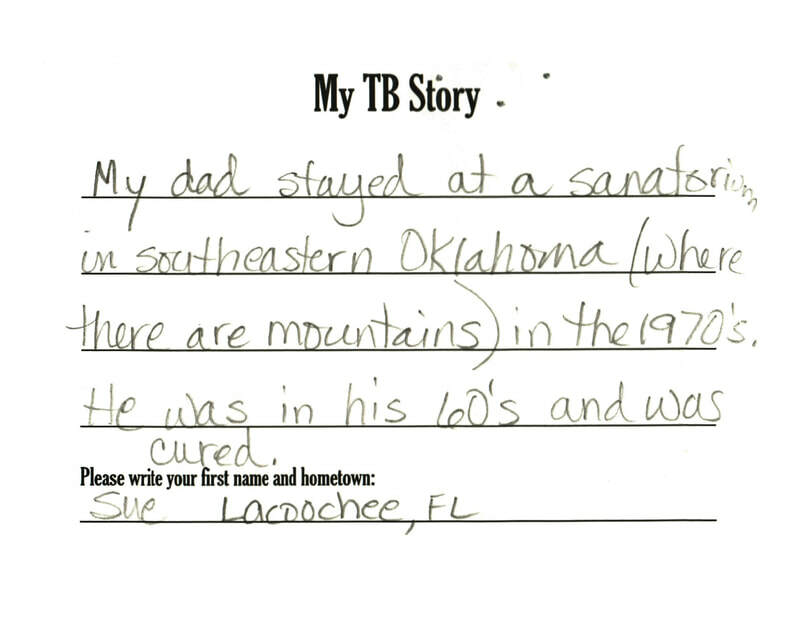 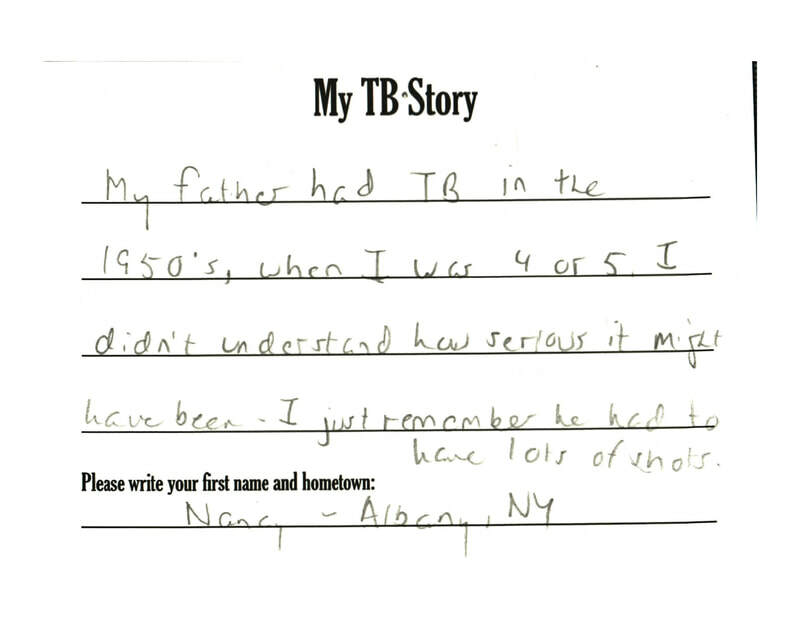 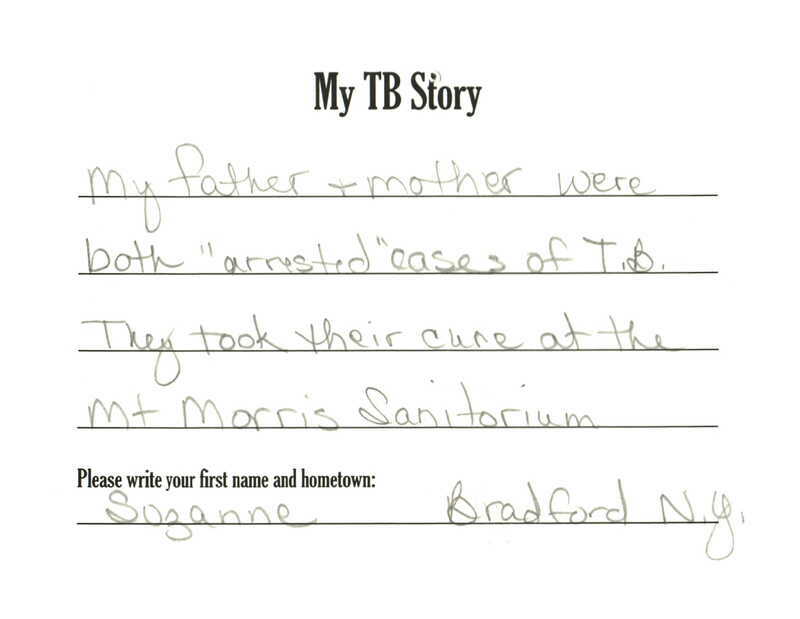 Scroll down to browse the entries from the "My TB Story" cards collected at the Saranac Laboratory.